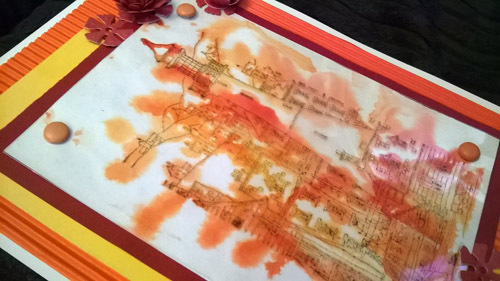 I previously posted this technique but loved it so much I did it again using different colours. I think it makes the stamp appear far more dramatic. 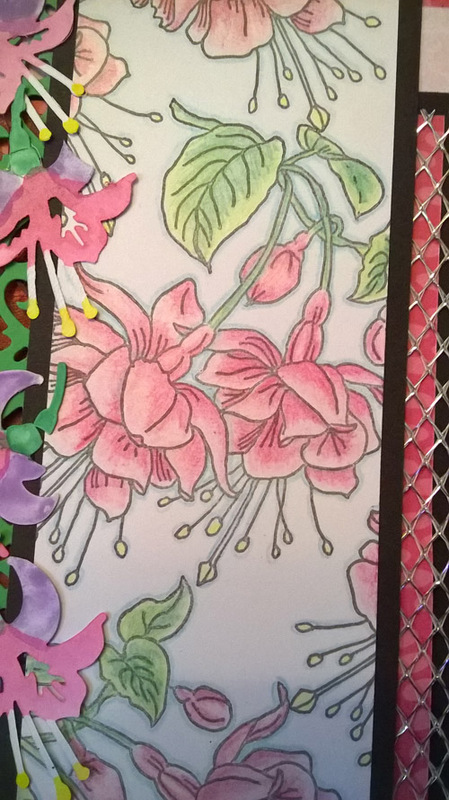 This entry was posted in Cards, Uncategorized and tagged male cards, Watercolour Stamping on March 24, 2017 by blackflowercreative. I absolutely love these stamps – I have used them many times before. But I thought I would try something a bit different. 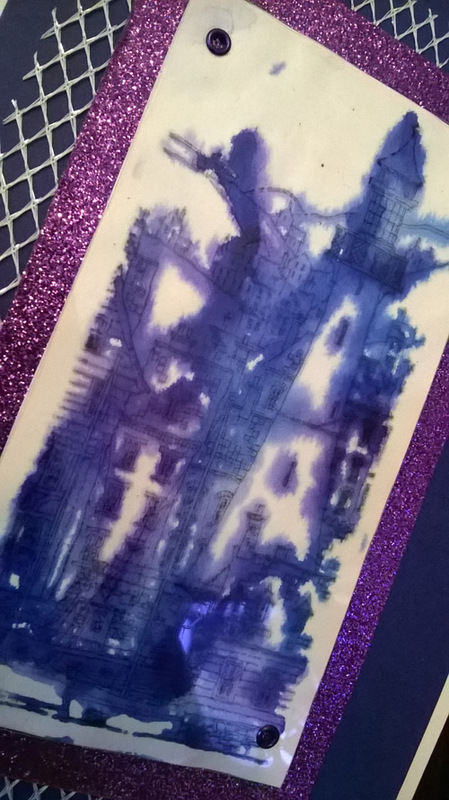 I used watercolour paints directly on the stamp and I dampened my card with water ready to create a nice blend. 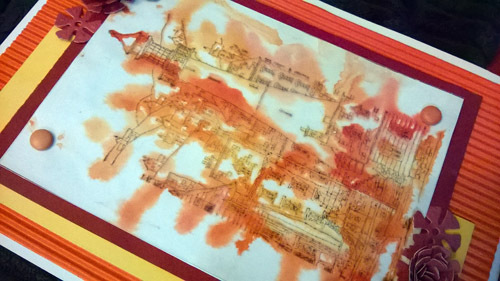 I then stamped the image onto acetate to restore the definition. I love the way the water makes the paints run. 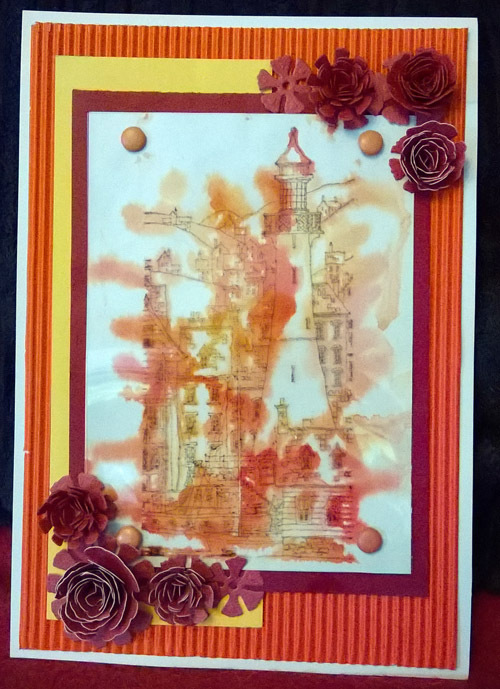 This entry was posted in Cards, Uncategorized and tagged male cards, Watercolour Stamping on March 21, 2017 by blackflowercreative. 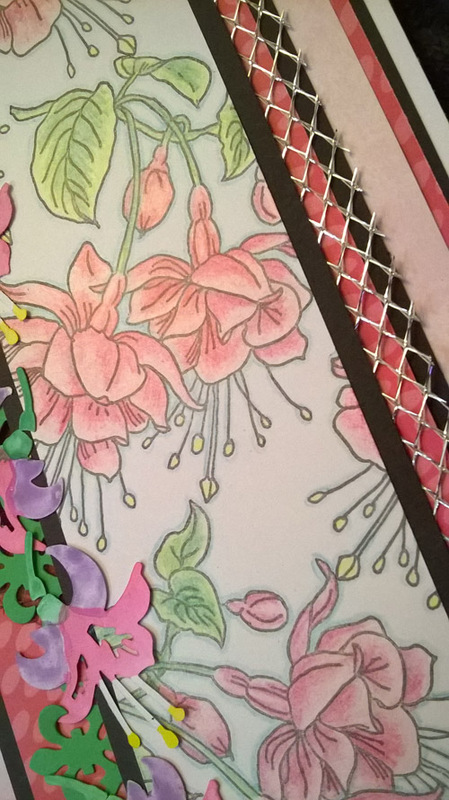 I have another card to share today using a very simple but lovely floral stamp. 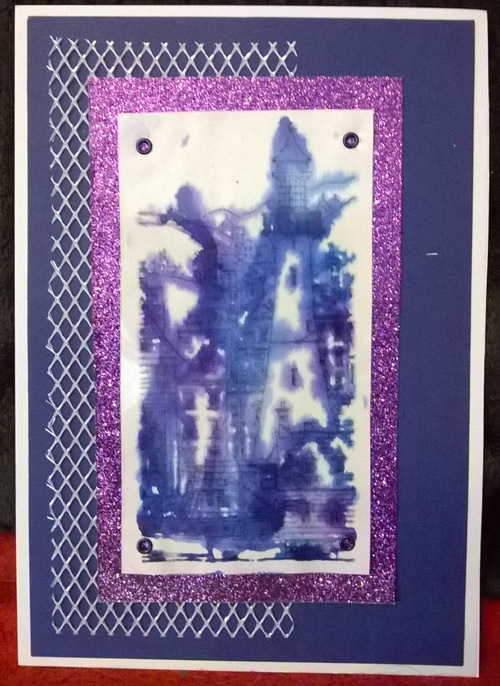 I covered a piece of white card with various watercolour paint splodges and then stamped over the top. 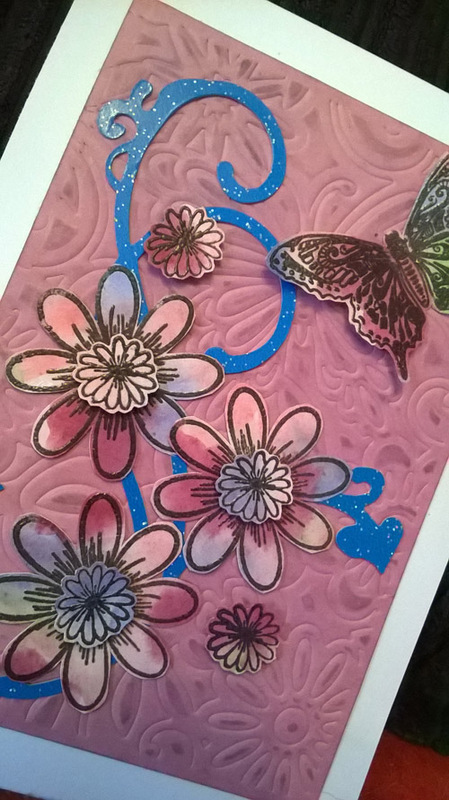 A simple embossed background adds some dimension. A very easy card but I think its pretty. 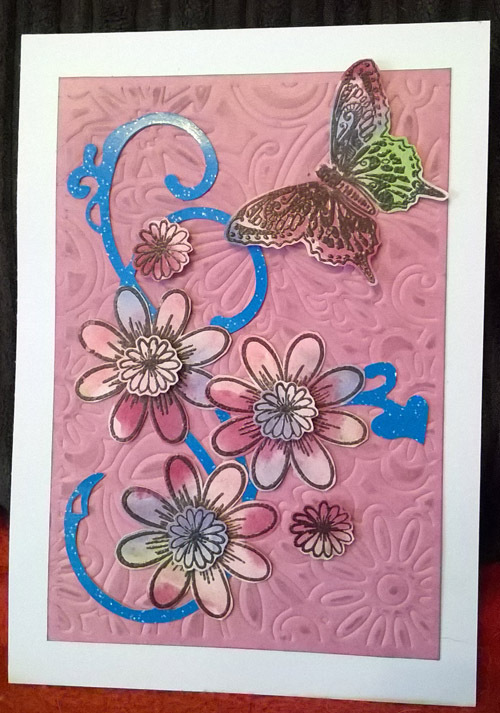 This entry was posted in Cards, Uncategorized and tagged Butterfly card, Embossing, floral card, stamps on March 10, 2017 by blackflowercreative. Sorry I have been absent for a while. I have been otherwise busy with a poorly dog, who went in for routine surgery (Castration) but had awful complications resulting in 2 generals within 5 days, needless to say he has been somewhat down and pained. However, I am happy to report he is now recovering well and getting back to his normal naughty self…thank goodness. Time for a quick share of a card I made. I love fuschias and used 2 sorts here. 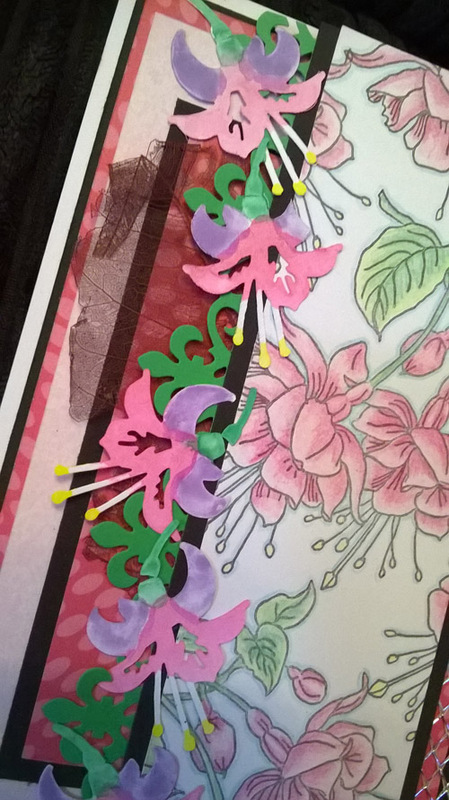 I painted the diecuts and coloured the stamped images with markers. 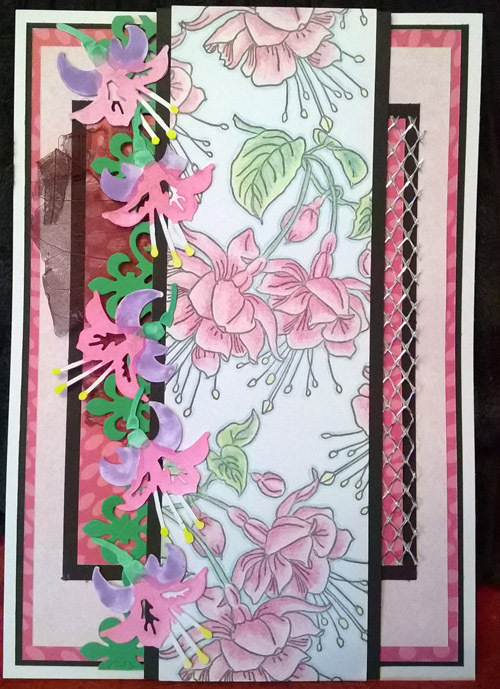 This entry was posted in Cards and tagged Colouring, Diecuts, fuschia, stamps on March 1, 2017 by blackflowercreative.